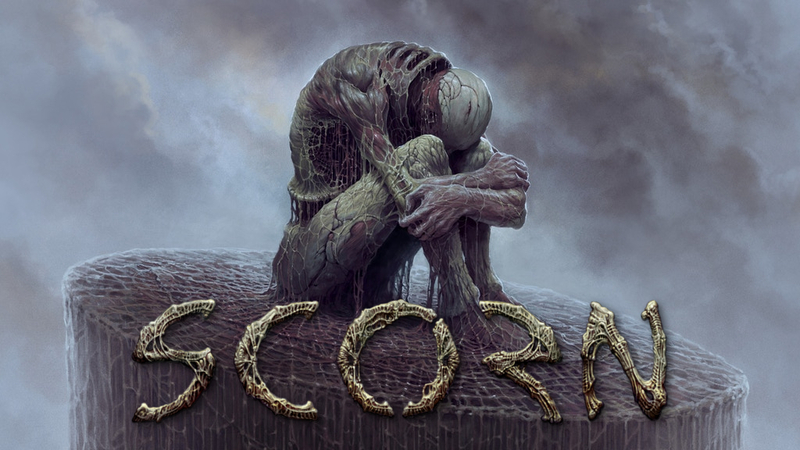 Ebb Software’s SCORN has had a long journey, from being announced by us (for real) to picking up funding and Humble Bundle publishing support, to now being on Kickstarter. For the first time, the game is playable to the public — at least to those who crowdfund the game. I’m one of those people (disclosure) as I’ve been anxious to explore the H.R. Giger and Zdzisław Beksiński-inspired world the team has created. Destiny and I booted up the demo for a playthrough to check out first meaty hand what SCORN is all about. To summarize, it’s gross and fascinating. We saw highly suggestive environmental imagery, pulsating flesh, sickly creatures, and uncomfortable appendages. Even from such an early build, the art direction is stellar. The gameplay is pretty tough, though, which you’ll see as we make our way through and get killed by fetus-things. For the full playthrough, see below! Disclosure: Ebb Software is a partner of Humble Bundle, a present client of my day job at UberStrategist. We have not worked together, though.